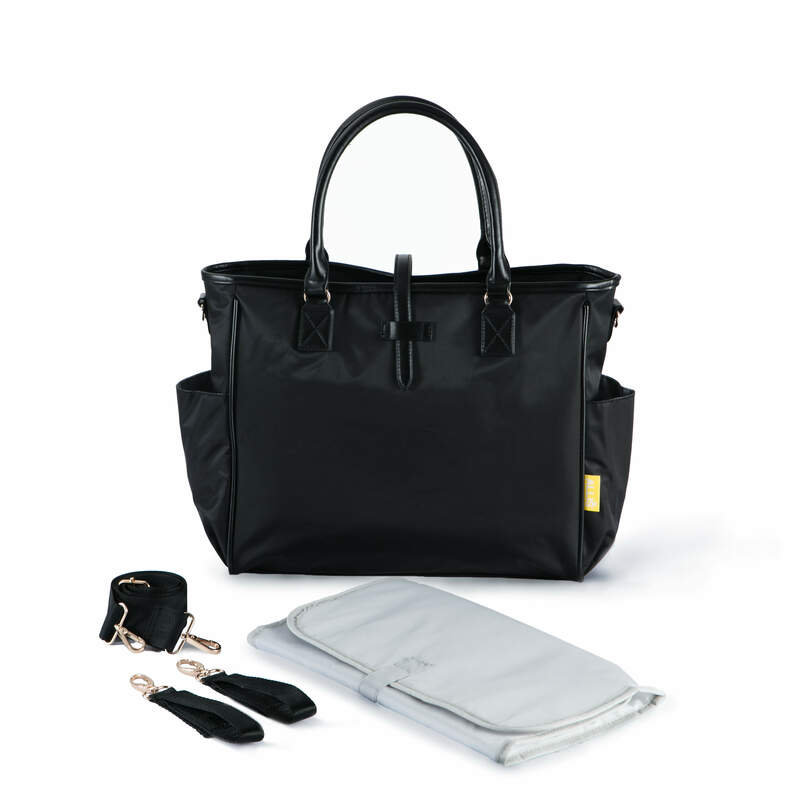 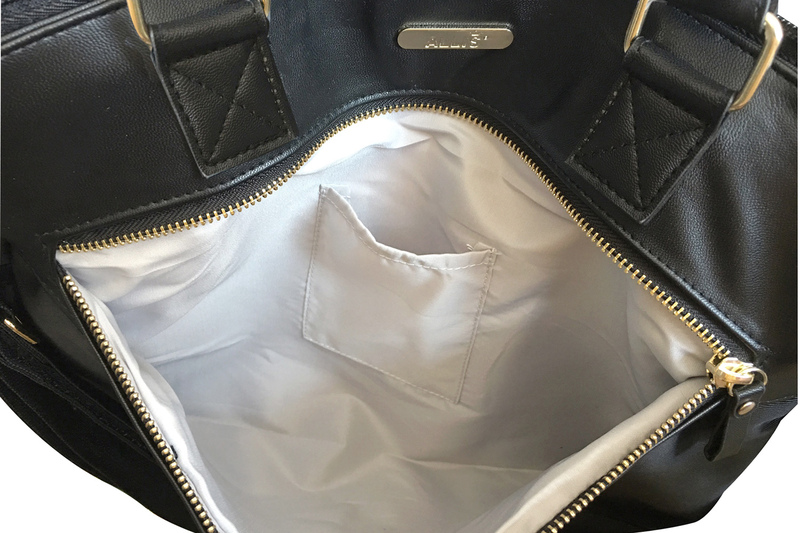 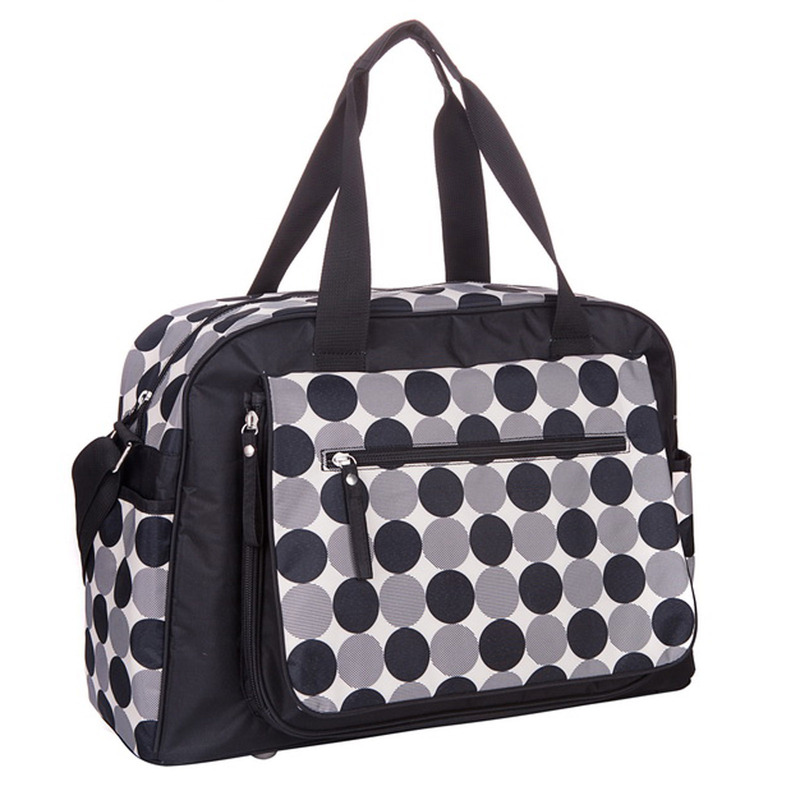 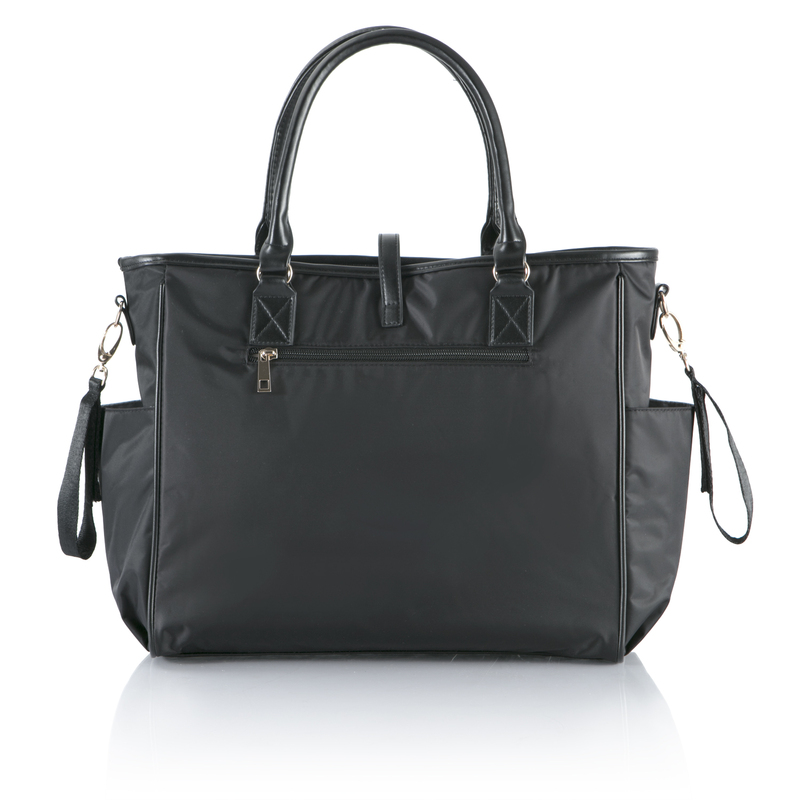 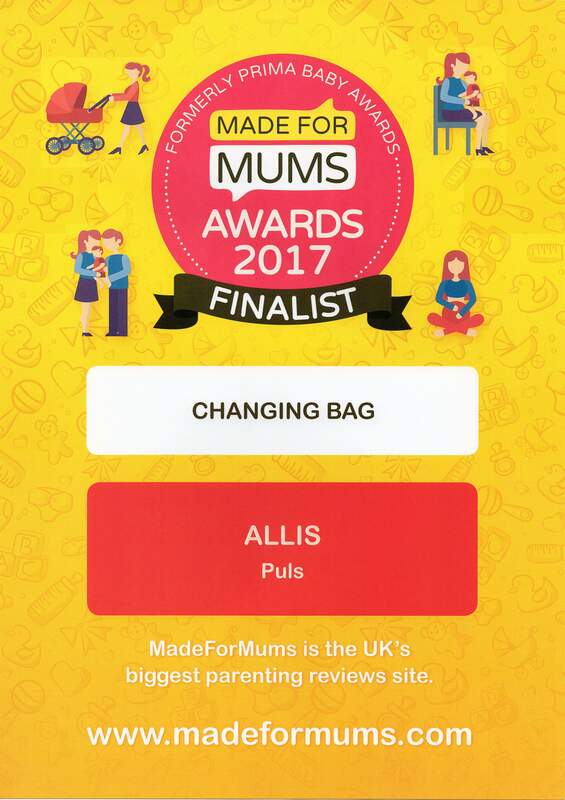 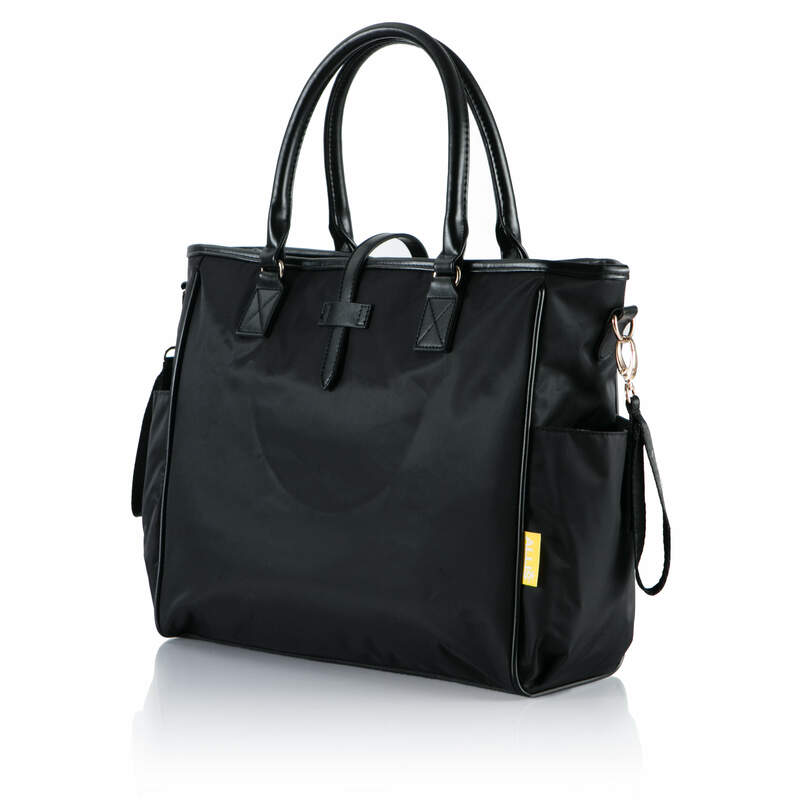 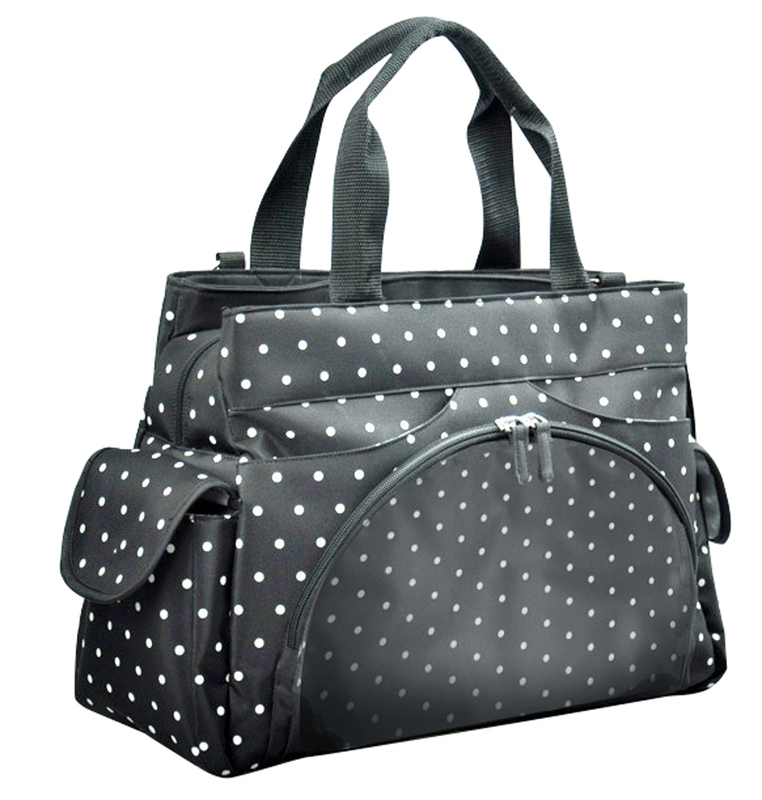 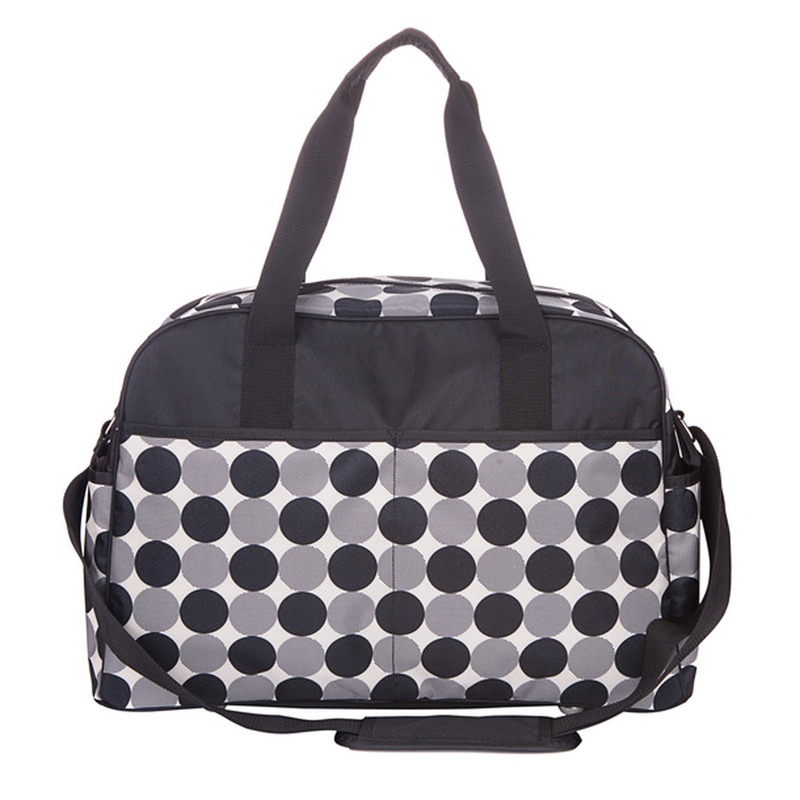 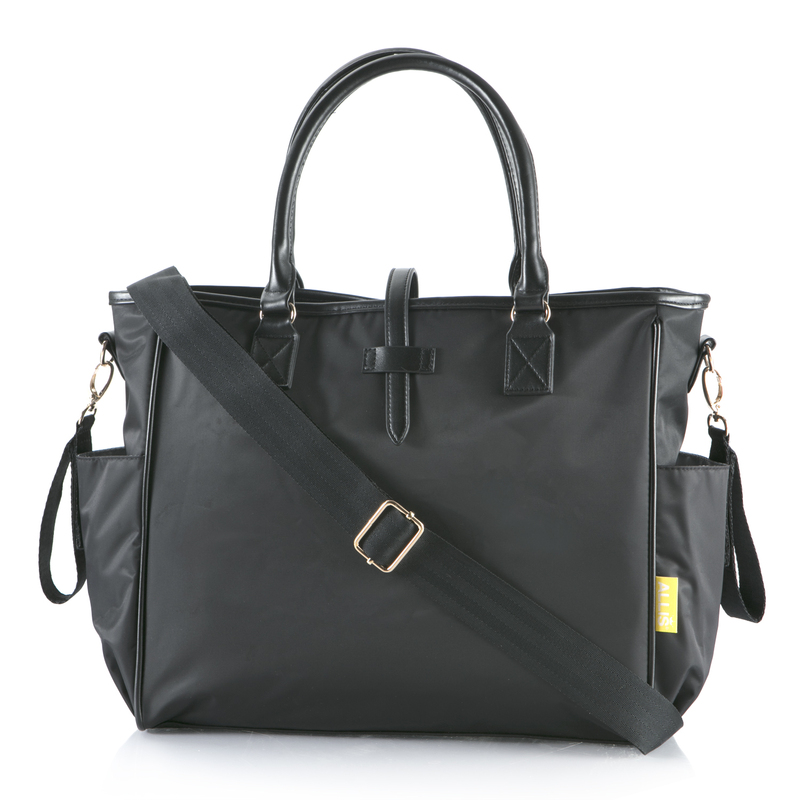 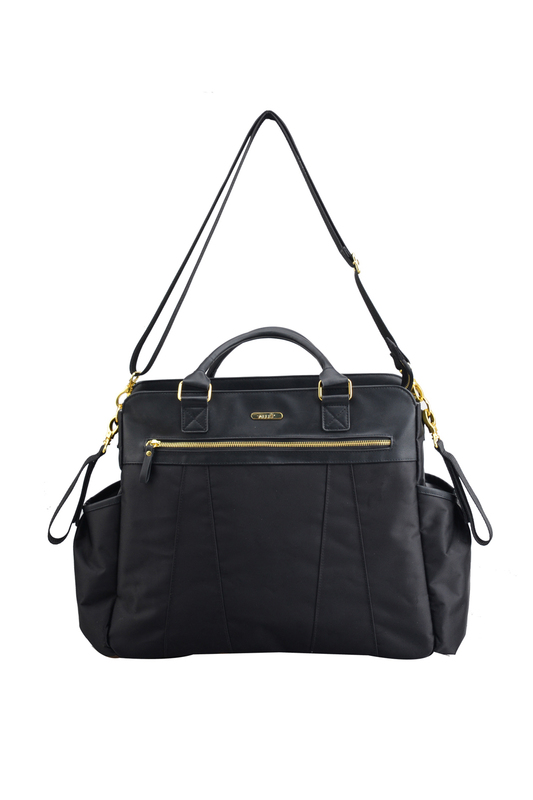 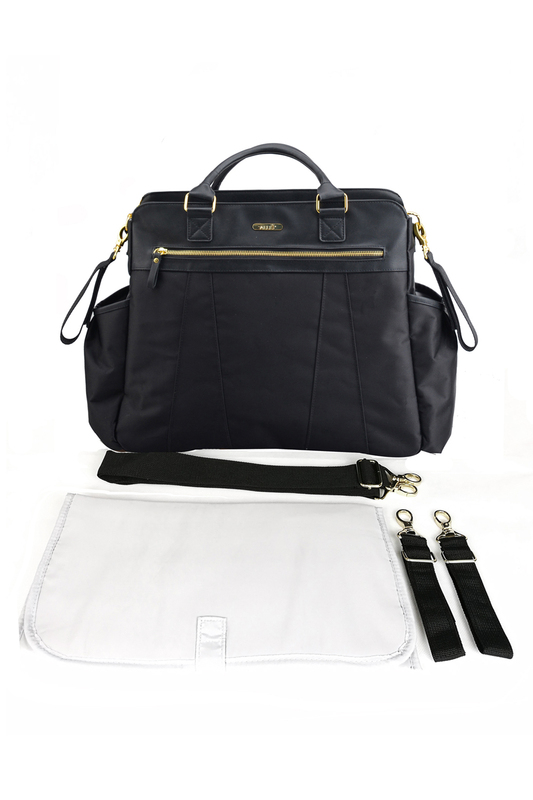 Allis Puls black changing bag offers fashion and functionality for stylish parents with affordable price. 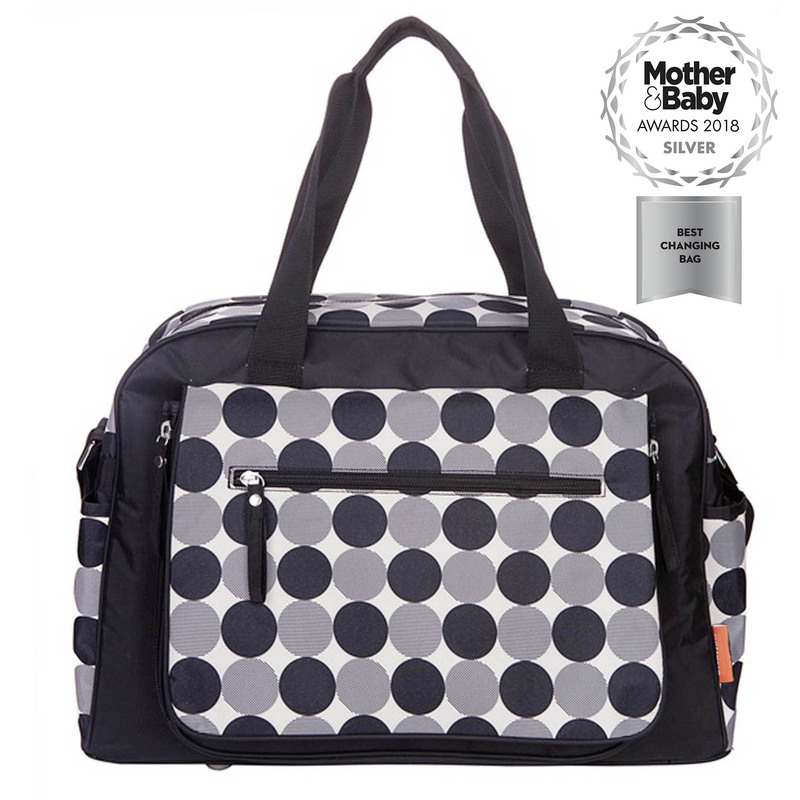 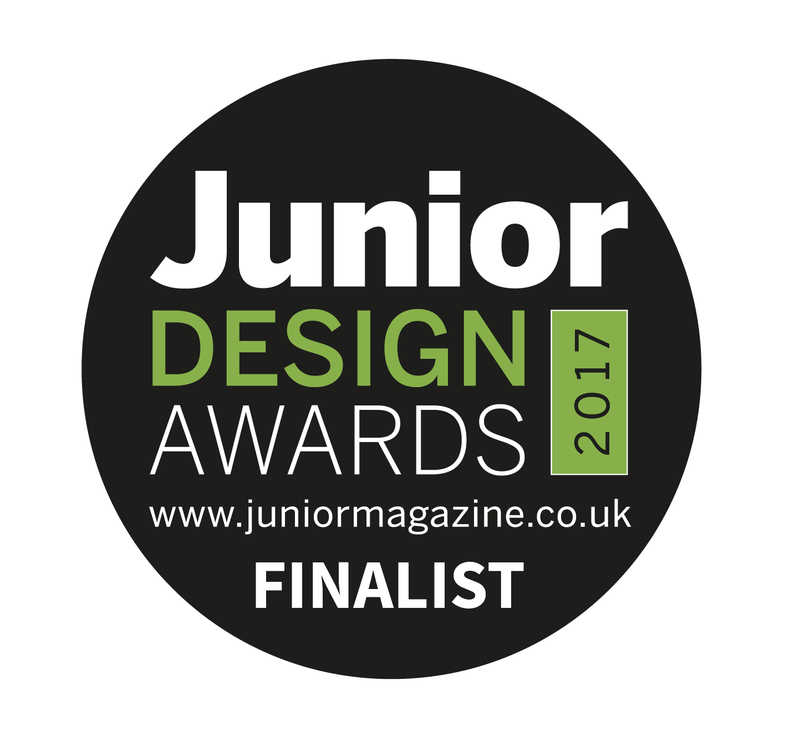 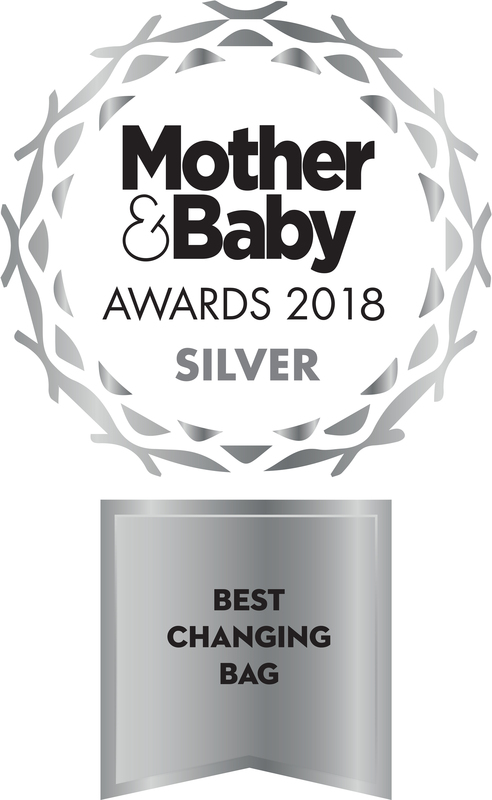 It features insulated side pocket to perfectly fit bottle, with other 6 internal pockets and compartments mean you can keep all your baby’s essentials neat and organised. 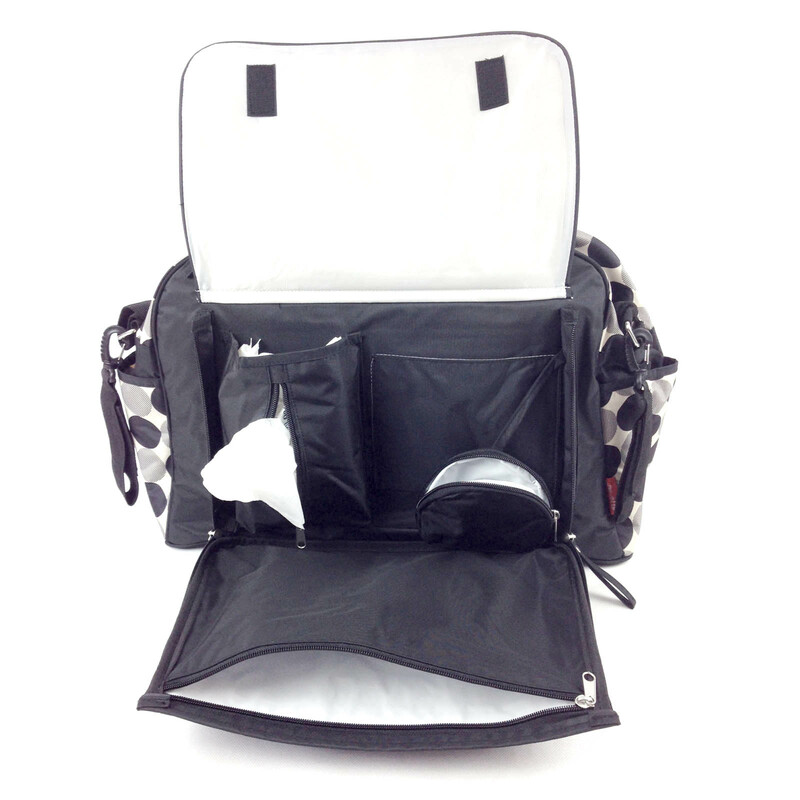 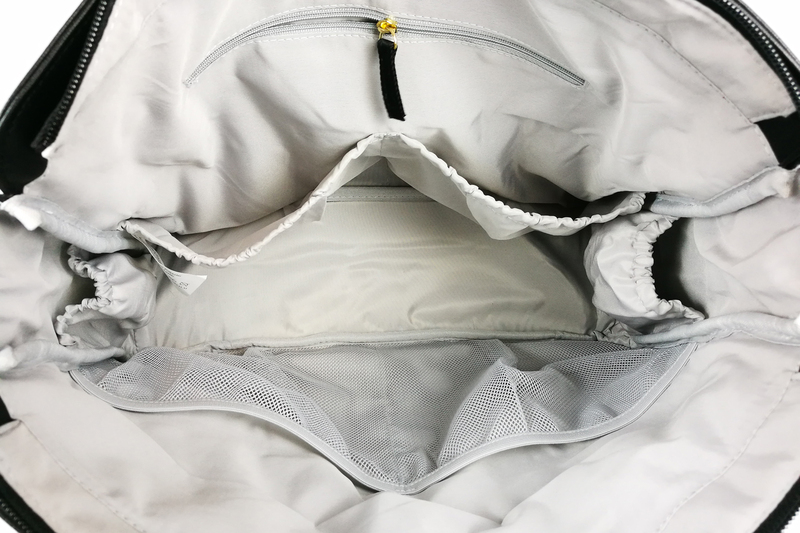 Also benefit from two large external outer pockets, and two side pockets make your life easier. 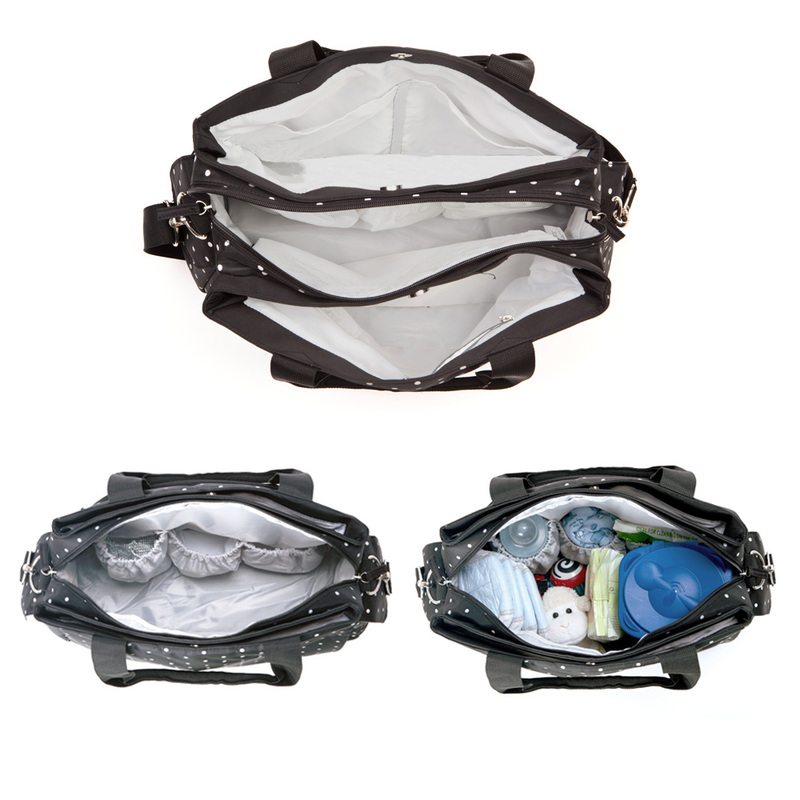 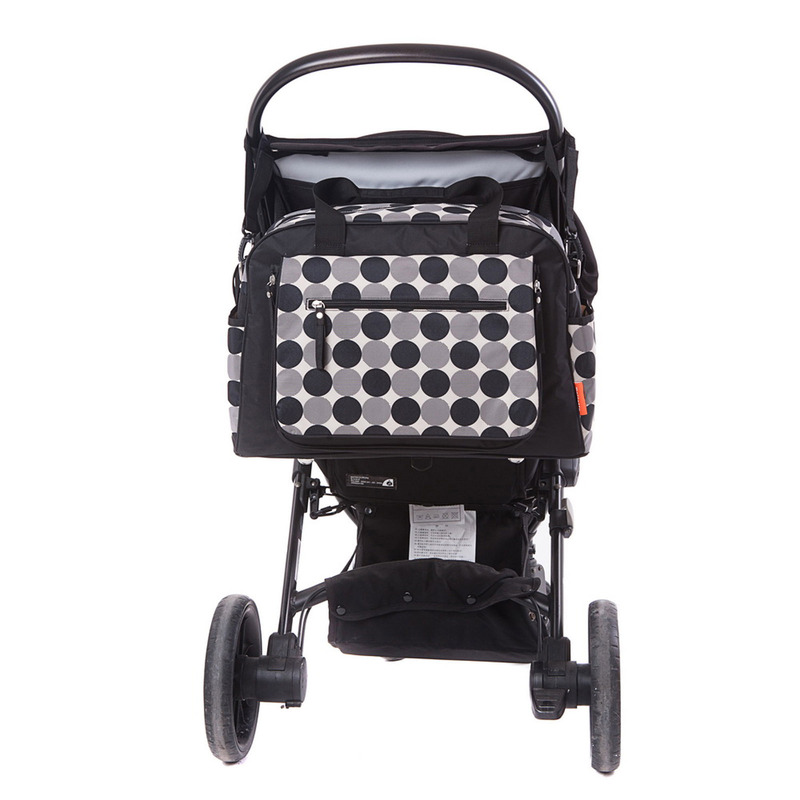 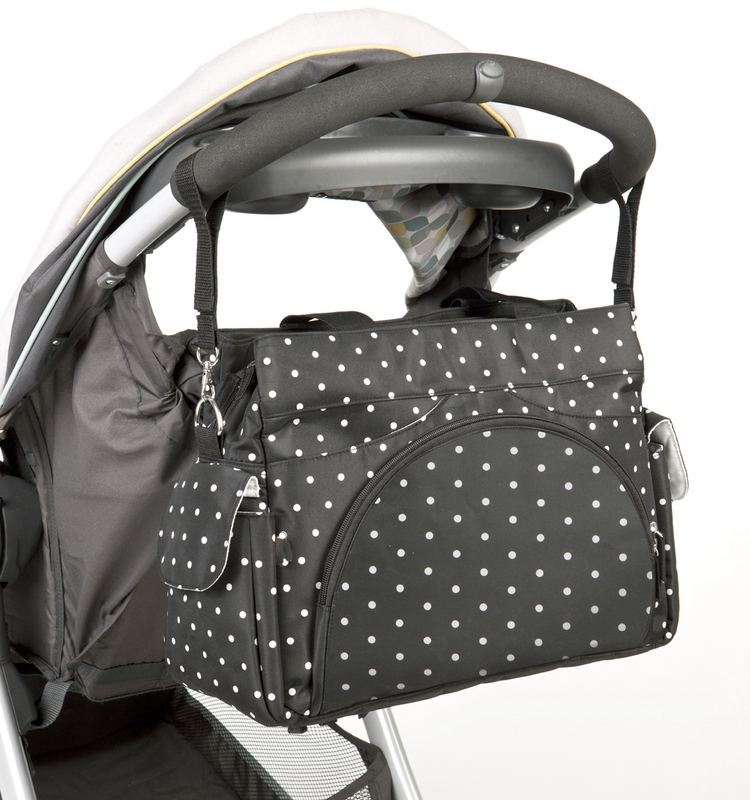 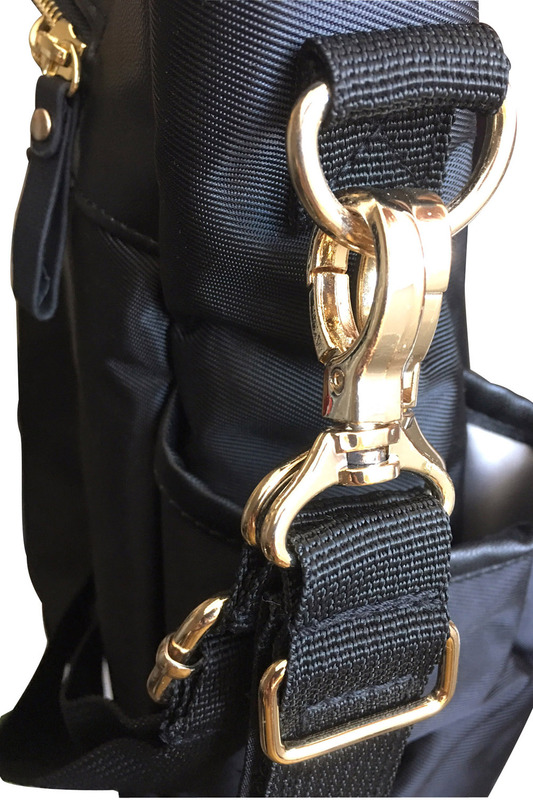 This particular bag also has universal pram clips to fit all buggies. 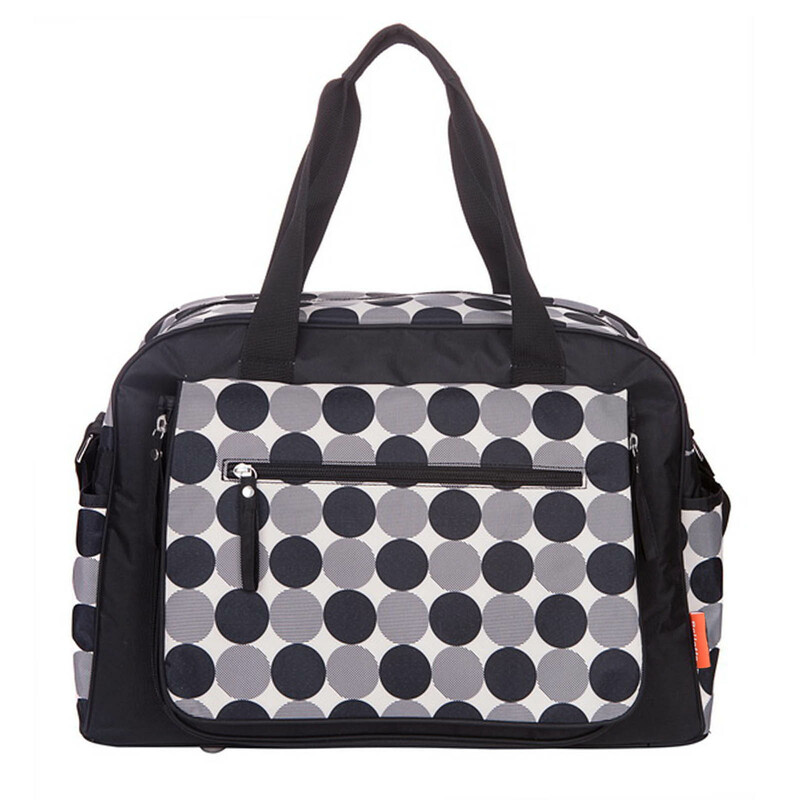 Changing pad also included.